10000 pcs. Depends on the specification of the packaging you need., and large quantity will get discount. Based on the product's material , size, thickness, printing colors and quantity. 1): Normal packing : 10rolls/carton, 15rolls/carton, 20rolls/carton . 1):Samples for 1-3 working days , order for 7-15 working days . 2): transport by sea or air . 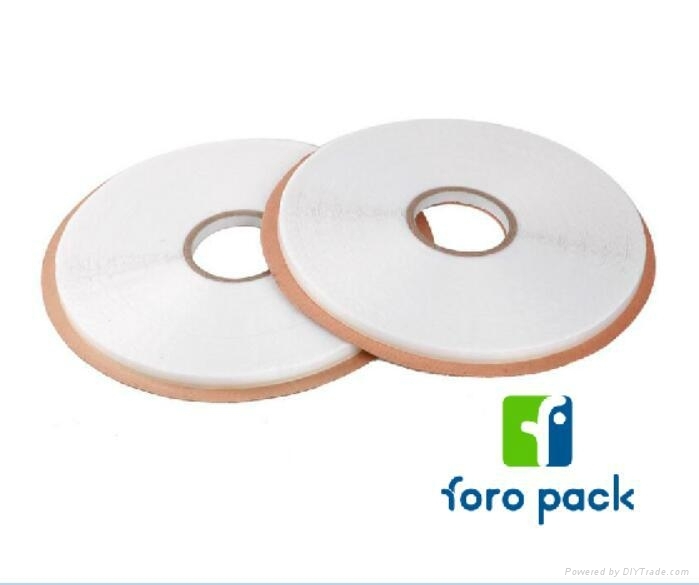 This product is suitable for sealing PP/PE plastic bags or PP/PE film or paper envelope which have lots of advantages including good adherence and retentiveness, recycling usage, Special to leave no glue side and easy to tear .Your designs and specifications are welcome . Our company have more than 20 years making this kinds of the tapes . 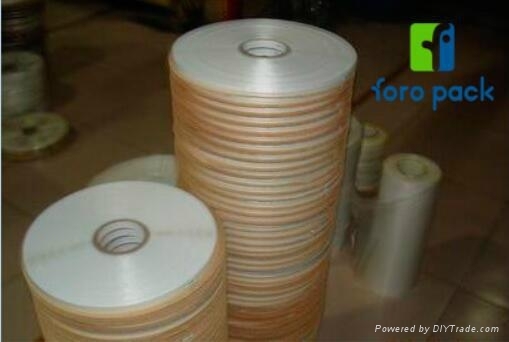 We export this tape to India , Pakistan, Egypt, Turkey ,Bangladesh market . we loading more than8 cotainers every month . We will do the best offer for you .